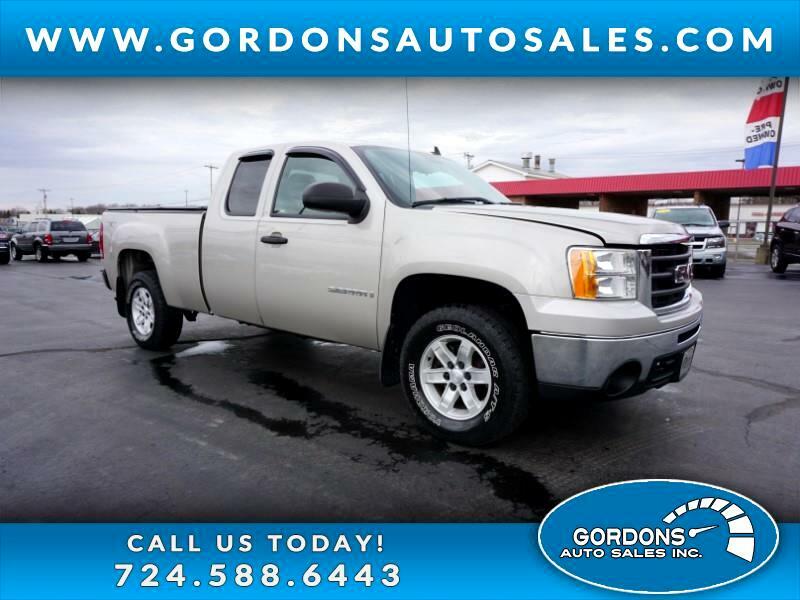 We have a really nice GMC trade in with only 115k miles on it super clean and rides nice has bed cover 4x4 and power windows, comes with hands free calling with your radio. Be one the first to come take a look at this and take it for a ride, will not last long at this price!! !